I just came across this post that made me so nostalgic. 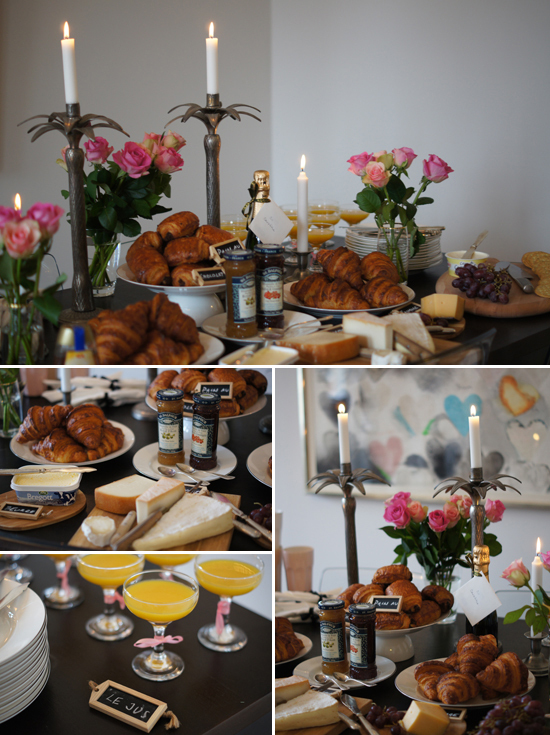 Three years ago I hosted a breakfast for my friend Caroline who was about to marry her Frenchman Aurelien. The long lovely brunch might have been my favourite part of Caroline’s whole send-off into wifehood. It was so great to just cash up properly with some friends that I don’t get to see often enough. Now I want to plan a bridal shower without a bride! More photos and all of the details here. 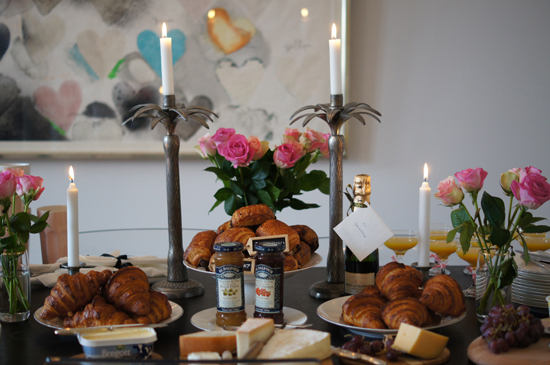 Also, an easy spring brunch.